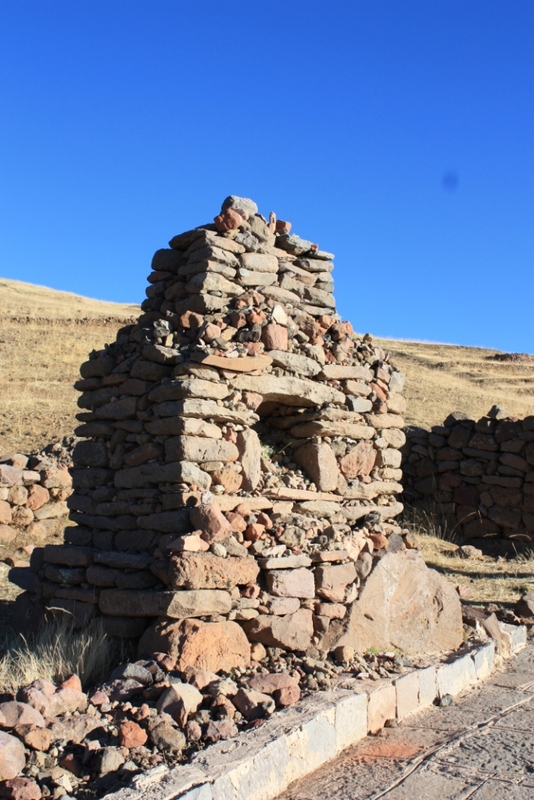 Taken in July of 2010 on Amantani Island in Lake Titicaca. This entry was posted in outdoors, Peru, photographs, Photos, pictures, Tourism, travel and tagged Amantani Island, Island, lake, Lake Titicaca, nature, outdoors, photographs, photos, pictures, tourism, travel by B Gourley. Bookmark the permalink.